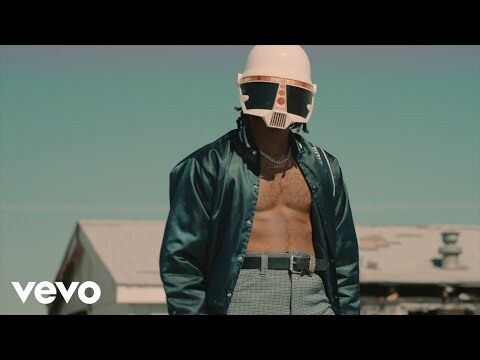 San Francisco via South Central LA rapper, singer, and visual artist DUCKWRTH, born Jared Lee, is more than ready to go to the next level with his debut album, I’M UUGLY. 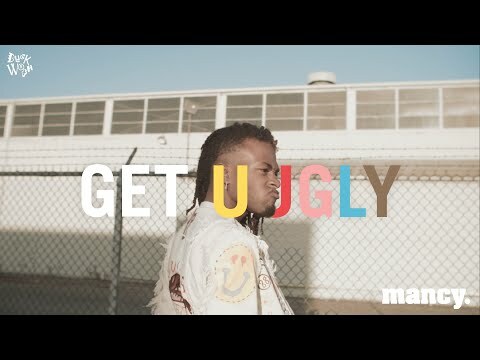 Released Sept. 23, 2016, I’M UUGLY is a project that merges the most unique parts of DUCKWRTH’s talents to create a sound and visual palette that indicates he is well on his way to being a music icon and visionary for this generation. 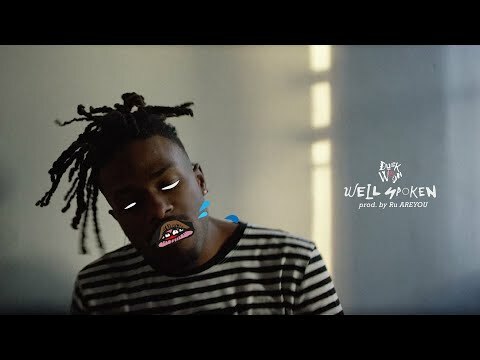 Far from new on the scene, DUCKWRTH started developing a fan base by releasing mixtapes like Ducktape, Taxfree V1 and his 2015 collaboration with hip hop producer, The Kickdrums titled Nowhere. 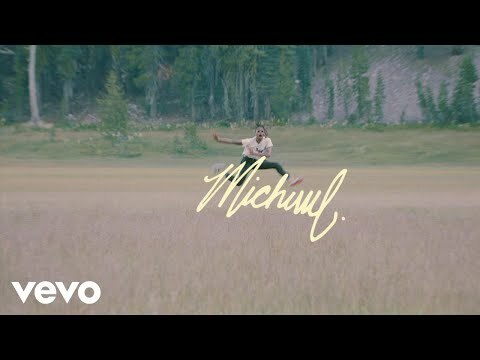 DUCKWRTH has always been unafraid to share the world as he sees it and not just through music but also with his incredible talent for visual expression. He is the illustrator of all of the artwork accompanying the projects he has released in the last few years. Growing equally known in the graphic design space, he has created dynamic visual branding for artists like Hodgy Beats, T. Mills and IAMSU! to name a few. He is just as committed to his own visual style and performance which can be seen in ad campaigns for Levis, Facebook and Rare Panther and was proven to be larger than life on his recent tour opening for like-minded talent Anderson .Paak. With each move, it is abundantly clear that Duckwrth is growing not only as an artist but becoming a musician in his own right. 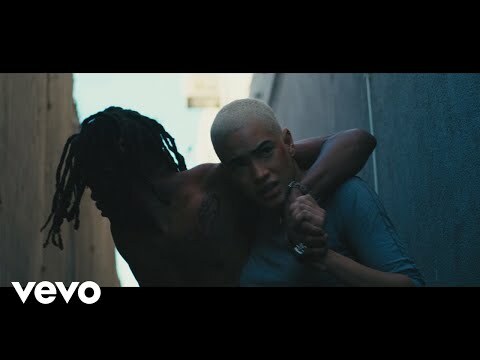 March 15, 2019 Bay area singer-songwriter Rayana Jay and Los Angeles rapper DUCKWRTH unite northern and southern California in their groovy collaboration. 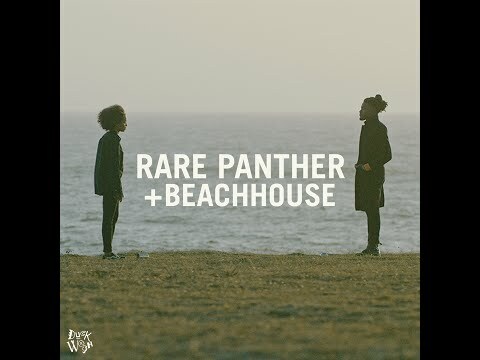 November 21, 2018 See through the eyes of an artist on the cutting edge of infectious acoustic and electronic bliss.